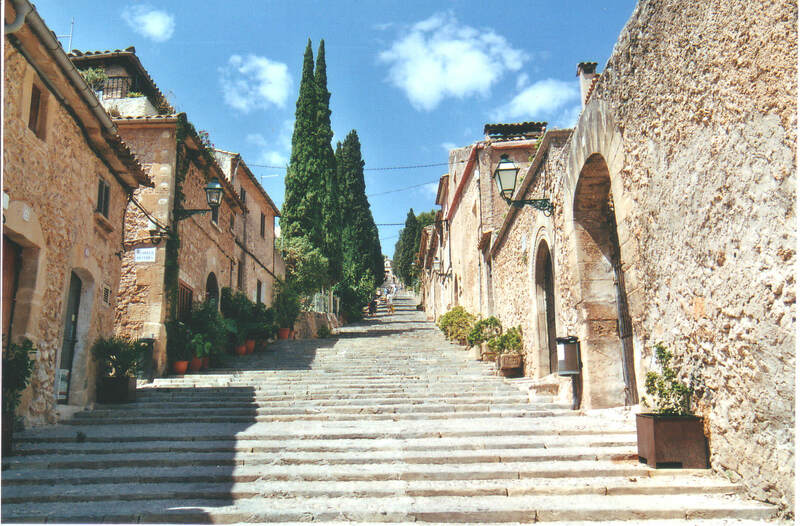 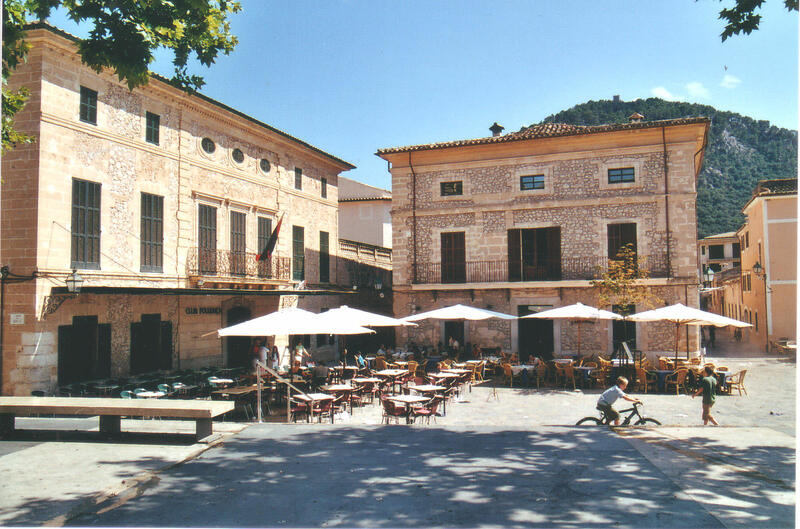 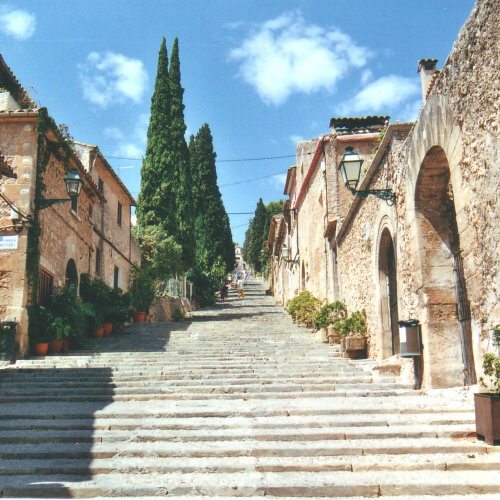 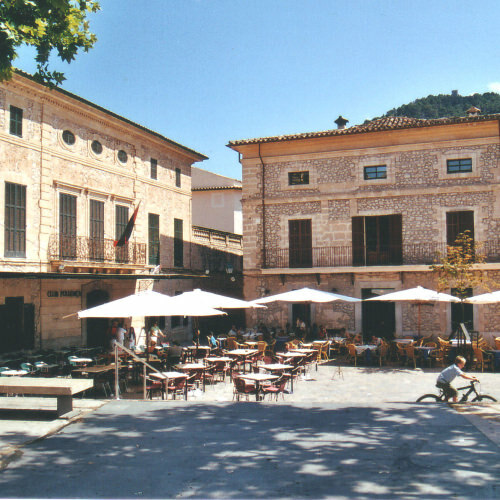 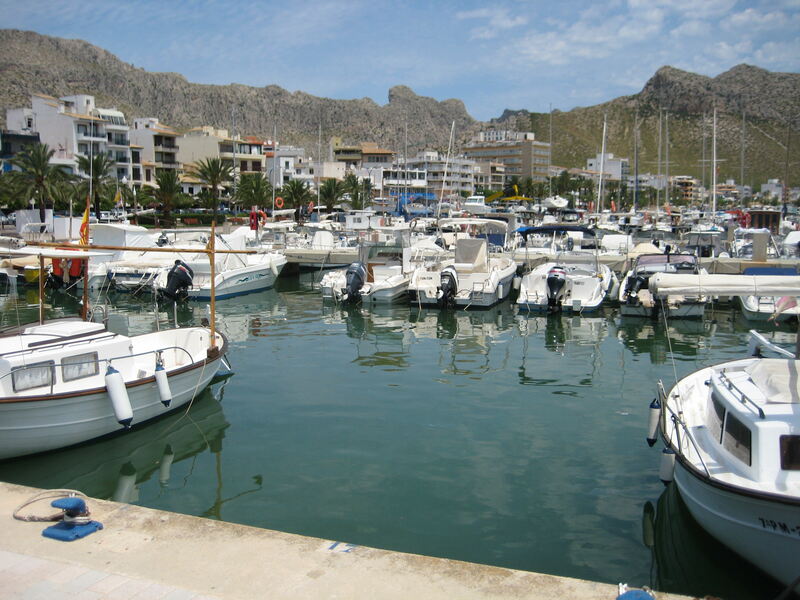 Located in the North-West of the island of Mallorca, Pollença and Puerto Pollensa are some of the most attractive towns on the island. 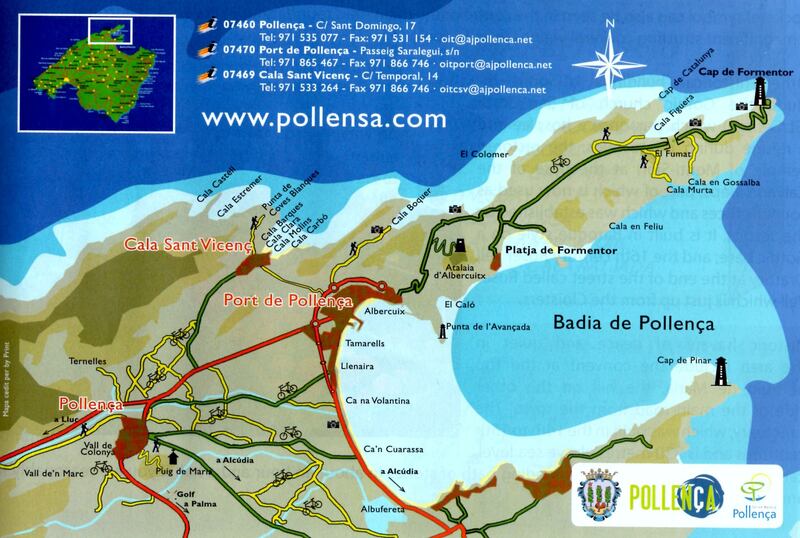 They cover an area of 151.7 km2 and a population of 14.000 inhabitants. 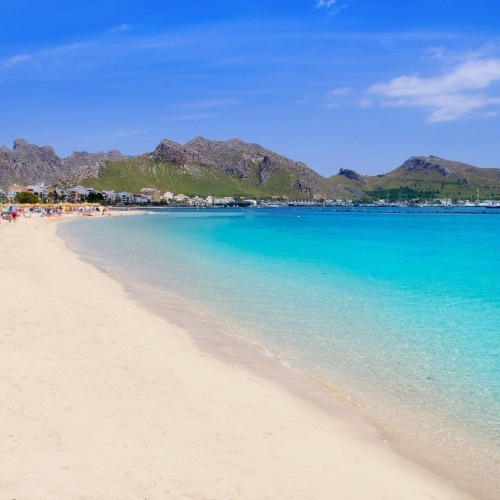 You can find activities to suit, be it relaxing on the beach, going hiking in the mountains or enjoying other outdoor activities, like water-sports or playing golf on some of the best and most beautifully designed courses available. 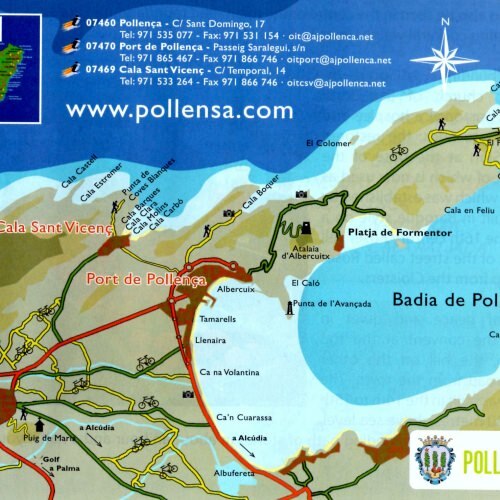 Golf Pollensa and Alcanada Golf are located in the north of Mallorca, well known for their tranquil surroundings and superbly designed fairways and greens. 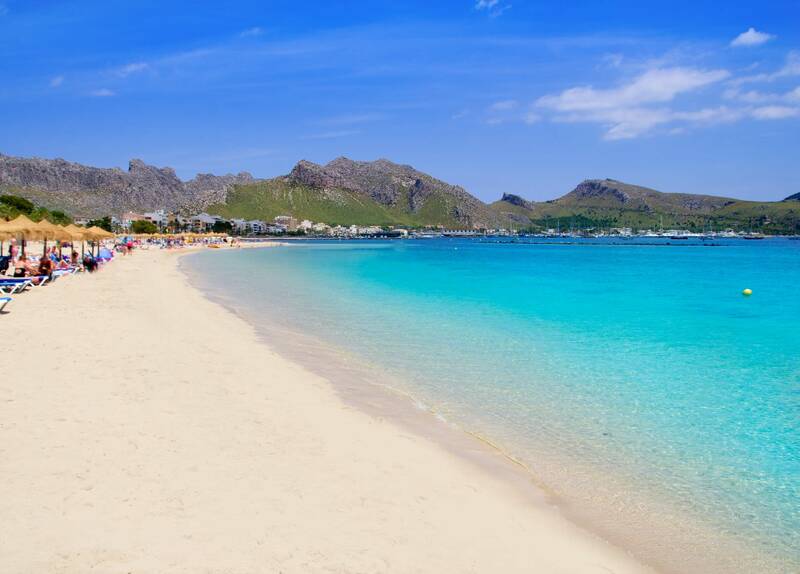 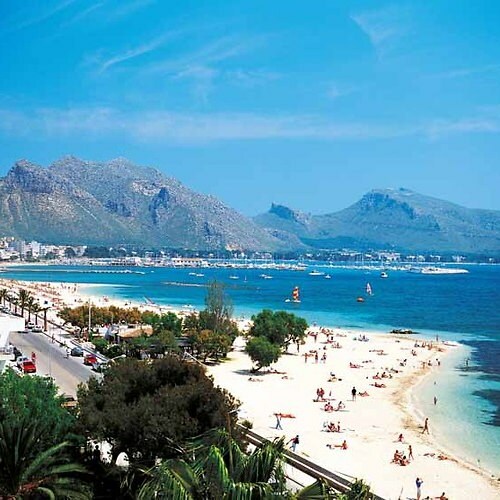 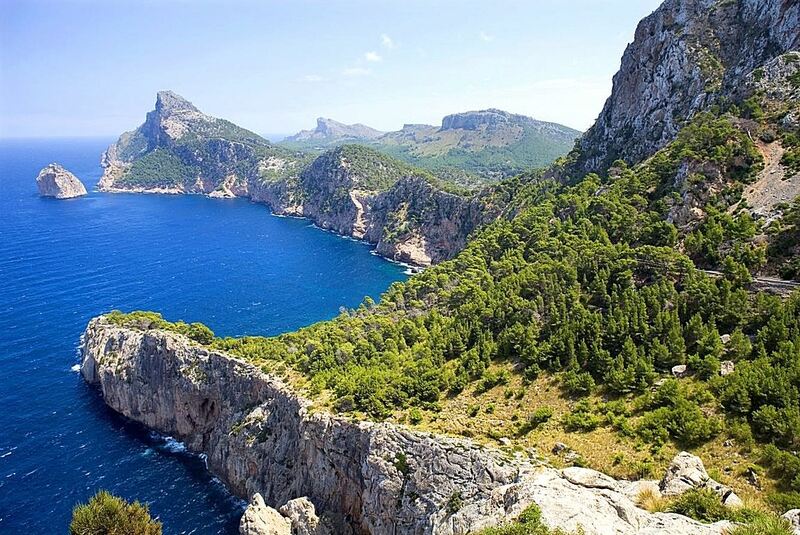 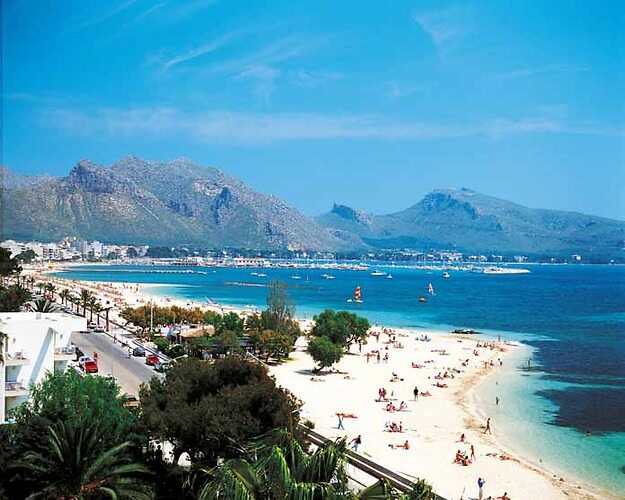 Cala San Vicente, Playa de Alcudia, Cala Formentor, Alcanada, Puerto Pollensa, Cala Boquer, La Victoria, S´Illot, Manresa, Malpas and many more… Long sandy beaches with palm trees, ideal for a family holiday spot. 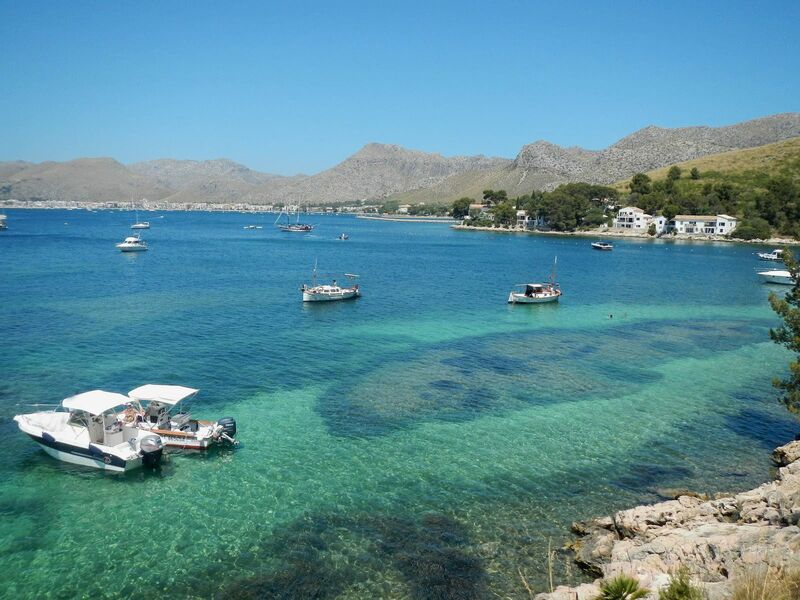 You also can find quiet calas or bays with crystal clear water perfect for those romantic moments. 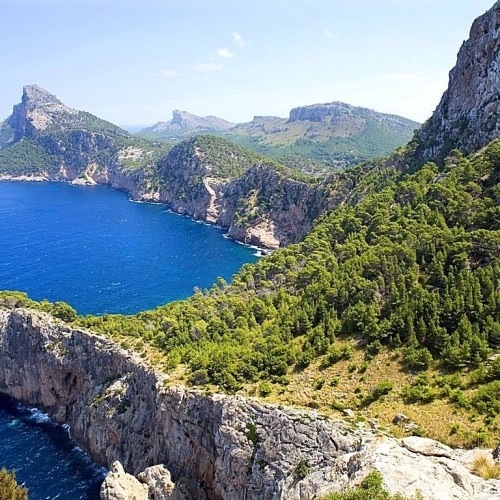 Quality residences in the northern area of Mallorca are highly sought-after and as such, any purchases in the area are an excellent investment prospect and can offer good returns. 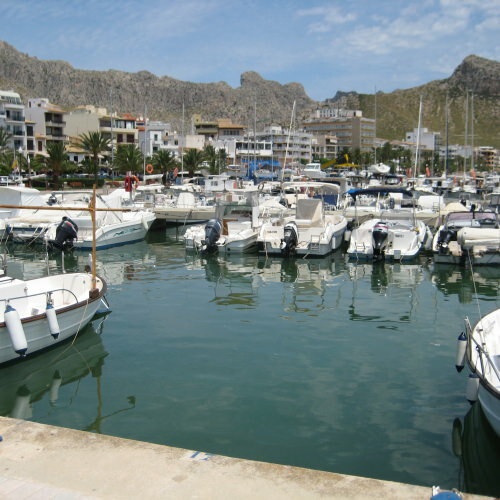 Puerto Pollensa properties tend to offer many advantages which make them exclusve, some of these include it’s popularity with the boating community and a well established reputation for being a more upmarket location for family holidays as well as a european base for the professional community.